You are here: Home / Europe / Bosnia and Herzegovina / Is One President Enough? Ask Bosnia. They’ve Got Three. It’s true. Every four years, Bosnia and Herzegovina elect three presidents. So if you think American politics is polarizing with just one chief executive, imagine the tension and hostility that could come from a system that mandates three presidents who rotate and change every eight months. This is life here in Bosnia. I’ll bet you had no idea. So, take your head out of American politics and the hype and media craze over midterm elections, join me in a quick refresher course of what’s happening, and what happened in this part of the world. 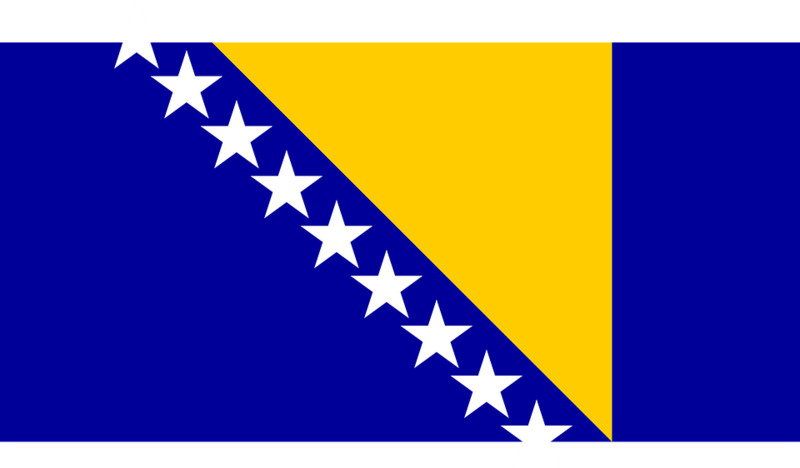 The population of Bosnia and Herzegovina comprises three groups: Serbs, Croats, and Bosniaks. These groups are divided by religion: Orthodox Christian, Catholic, and Muslim. In eastern Europe during the early 1990s mostly peaceful protests led to the collapse of communism and newly established independent sovereign states. But here in the Balkans things were far from peaceful. After World War I, The Kingdom of Yugoslavia was created by uniting the former Kingdom of Serbia with the newly formed State of Slovenes, Croats, and Serbs. Ruled by Kings Peter, Paul, and Alexander until World War II, when Germans troops joined by the Hungarians and Italians moved to Yugoslavia. Slav King Peter II fled the country while the communist revolutionary Josip Broz Tito (Tito) led the resistance movement “Partisans” revolting and liberating several territories held by the Germans. After World War II ended, Tito led a new communist territory named the Socialist Federal Republic of Yugoslavia (SFRY). The new federation comprised six republics: Bosnia and Herzegovina, Croatia, Macedonia, Montenegro, Serbia and Slovenia and two autonomous provinces within Serbia: Vojvodina and Kosovo. For nearly 35 years Tito held Yugoslavia together. Along the way, he split with Stalin, but still pursued collectivist ideals. They saw him as a more benevolent leader choosing “re-education” in hard labor camps as opposed to Stalin-esque death camps as a means to quell political adversaries. After Tito died in 1980, leadership in Yugoslavia splintered and moved from central Belgrade control to regional leaders. Yet it still loosely associated with and was kept in check by its communist brethren, the Soviets. But with the falling of the Soviet Union, several republics of Yugoslavia declared independence. The first to declare was Slovenia, and then Croatia and Bosnia and Herzegovina. The Yugoslavian president, Slobodan Milošević who had been stoking a nationalist flame garnered support as these republics threatened the future of a greater Serbian Yugoslavia. Milošević and the Yugoslavia Peoples Army in just 10 days of fighting failed to take back Slovenia, but a brutal war broke between the Serbs and Croats less than a year later. When Bosnia declared independence, both the Bosniak and Croat populations agreed, the minority Bosnian Serbs, under orders from Milosevic refused, and setting the stage for war in Bosnia and Herzegovina. Some four years later, after intervention by the international community, the fighting stopped upon signing of the Dayton Agreement. The Dayton agreement called for the establishment of a joint Bosniak/Croat Federation (about 51% of the territory) and the Bosnian Serb-led Republika Srpska or RS (about 49% of the territory). Both the Bosniaks and Croats of the federation and the republic would each get to vote for its own president. Wait! 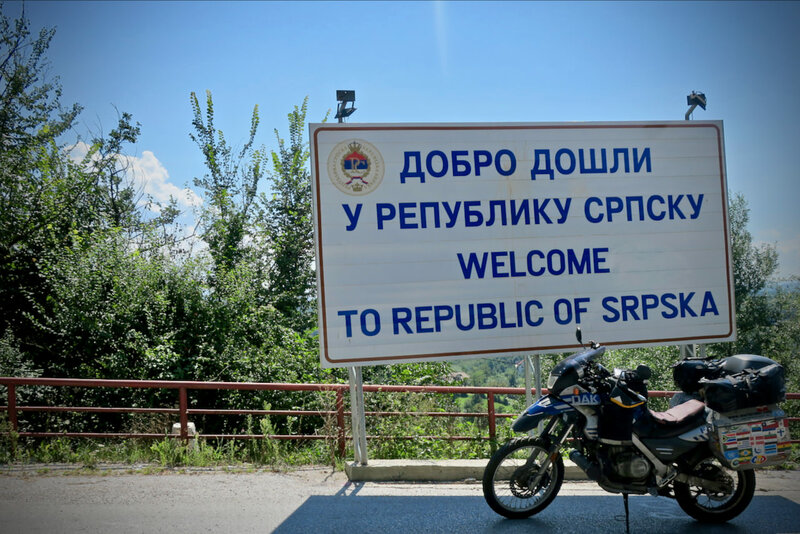 I’m in Bosnia and Herzegovina in one moment; I’m in Republic of Srpska the next? I haven’t passed through any border station, stamped my passport, or gone through any customs process. Where am I? Though leadership was divided this way before the war and Dayton agreement, the new peace accord and Constitution of Bosnia and Herzegovina called for the “Presidency of Bosnia, and Herzegovina comprises three members: one Bosniak and one Croat elected from the Federation and one Serb elected from the Republika Srpska.” Together, they serve one four-year term. It’s no wonder the young people who could bring a brighter future and more sensibility to the region are fleeing their country. With unemployment at more than 35%, Bosnia and Herzegovina has the second-lowest in the world. So forget the midterms, paralysis of our partisan politics and take a moment to digest what a country that is slightly smaller than West Virginia must contend with its government. Especially since nobody seems to like each other and are unwilling to make concessions, dare they stoke further fire in the region. With the long hours in the saddle of my motorcycle, I have plenty of time to think. Yet I continue to struggle. I’m eager to learn, understand, and find sense. But the more I ride, the more I find nothing here makes sense. 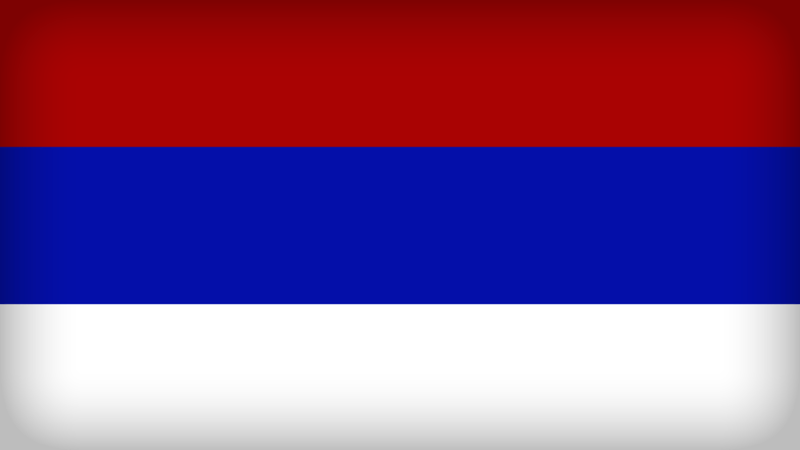 https://i1.wp.com/www.worldrider.com/wp-content/uploads/2018/10/bosnia-flag.png?fit=960%2C562&ssl=1 562 960 allan https://www.worldrider.com/wp-content/uploads/2014/08/worldrider_logo_white_border-trans1.png allan2018-08-25 14:35:192018-11-05 23:53:51Is One President Enough? Ask Bosnia. They’ve Got Three.